This is a curious and almost forgotten Vauxhall, built as a prototype originally with a view to a limited production model. 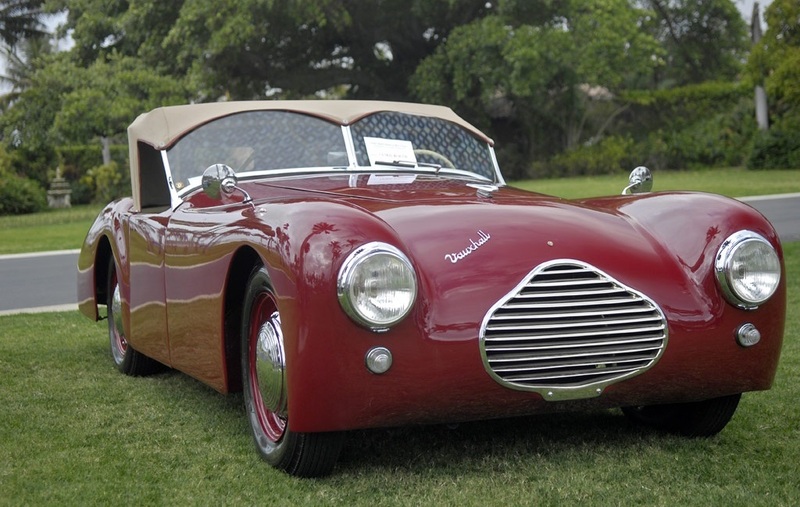 The car was built in Northern Switzerland at the Gebrider Zimmerli workshop in Reiden. At the end of World War II all types of cars, new or old, were in very short supply as almost all European production plants had either been converted to aid in the war efforts or in most cases the manufacturing plant and machinery had been destroyed during the hostilities. Switzerland had suffered less than most but had very little heavy industry in the first place and almost all cars were imported. Prior to the War Werner and Fritz Zimmerli owned a successful Vauxhall & Chevrolet dealership in Reiden In 1948 Vauxhall launched the L Type Wyvern & Velox and so within a small time frame Werner & Fritz had practical experience, ready knowledge and a plentiful supply of Vauxhall parts for the L Type models. 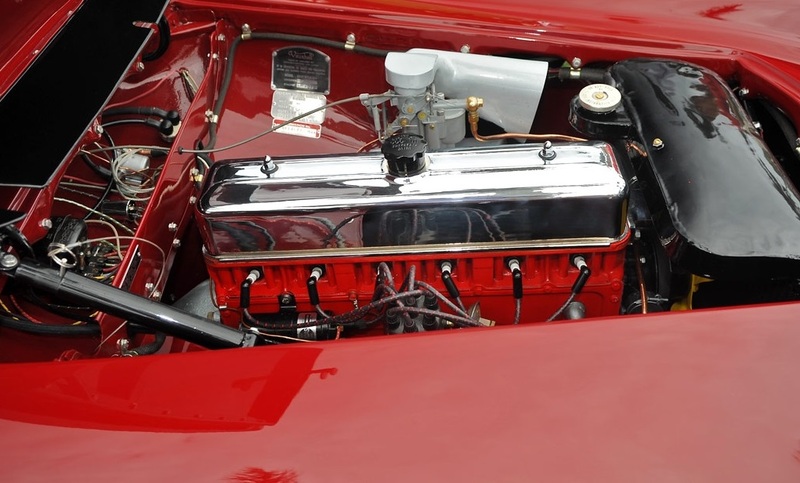 Fritz's son, then an apprenticed in the business, convinced his father & uncle that there might be a demand for a two-seat roadster based around the 6 cylinder Velox, with its newly bored out 2275cc engine, and using as many standard Vauxhall parts as possible. Fritz Zimmerli contacted the factory at Luton to suggest the possibility a jointly funded project, however Vauxhall were fully occupied getting as much production from the Luton plant to meet demand for the new L Type and had little interest in what would have been a low volume seller at a time of austerity across Europe. Despite this David Jones, Vauxhalls head of styling, did show interest in the body design and may have made some arm’s length suggestions at the time. Drafting of initial sketches & design work began late in 1948 and actual construction in January 1949. 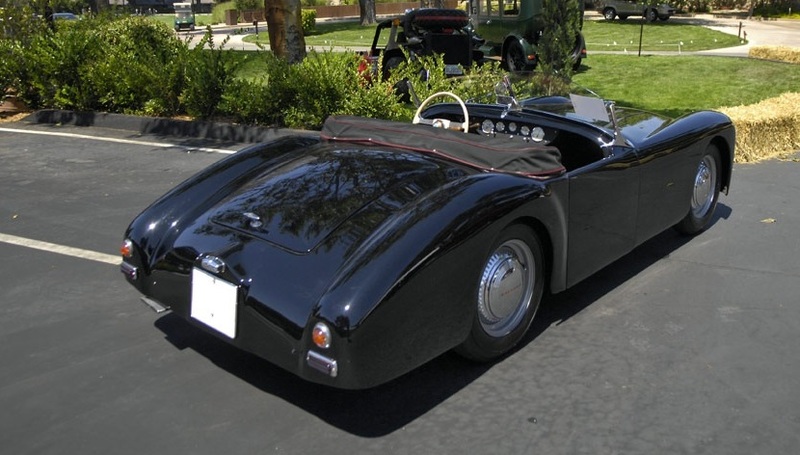 The frame was constructed from a double-tube setup using adapted front suspension from the L Type Velox, featuring a Dubonnet independent setup that used torsion bars in addition to Dubonnet's usual oil-filled spring-shock absorber units. 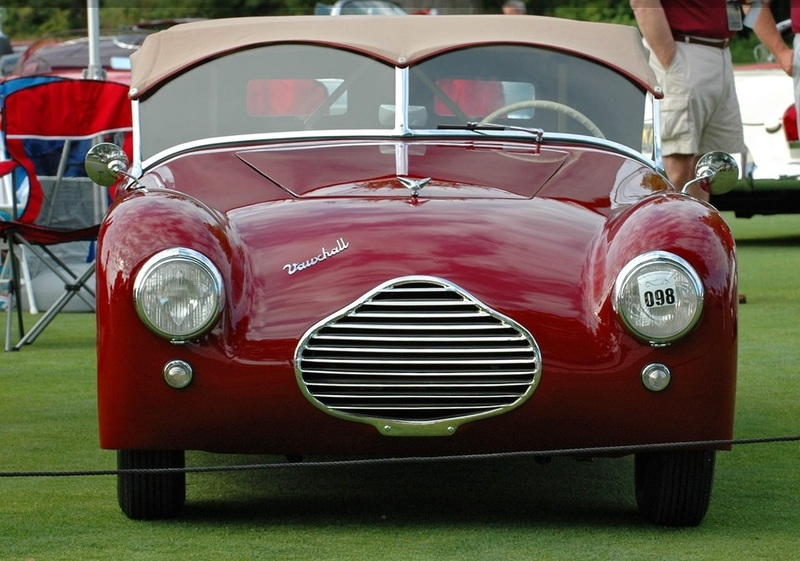 The body was formed by hand and by one man - Zimmerlis' panel beater Enrico Basetti, an Italian body craftsman who had remained in Switzerland to work after being locally interned during World War II. 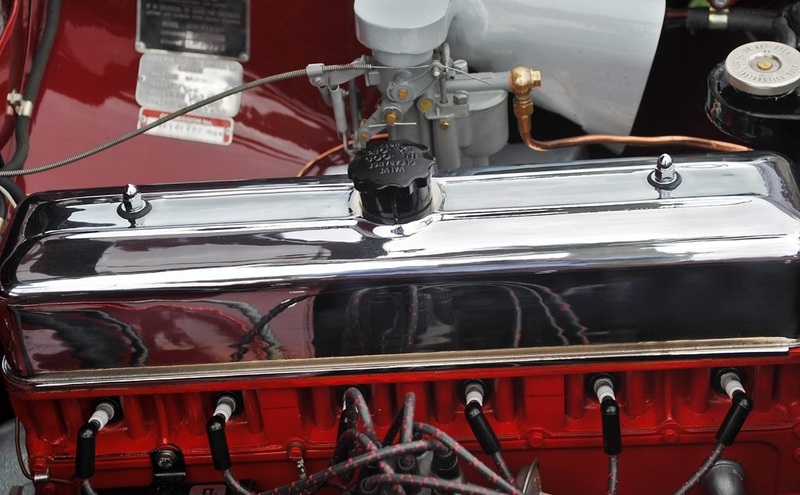 The body was made entirely from aluminium, except for the doors which were made of steel to increase rigidity. There are steel disk wheels and baby moon-style hubcaps embossed with the word Vauxhall. 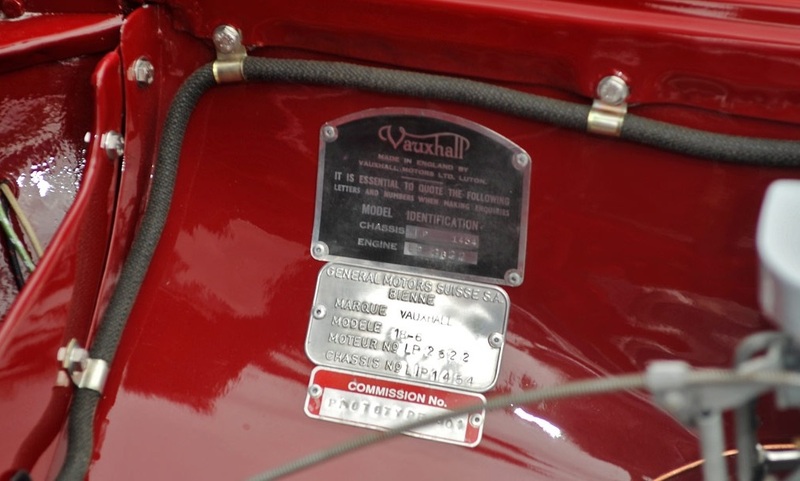 The car was equipped with a standard 2,275cc ohv six-cylinder engine straight from the Vauxhall Velox and gave 54 horsepower, the transmission was the standard Velox 3 speed with column change and a high ratio live back axle. The handbrake was moved to where a floor mounted gearlever would have been placed. 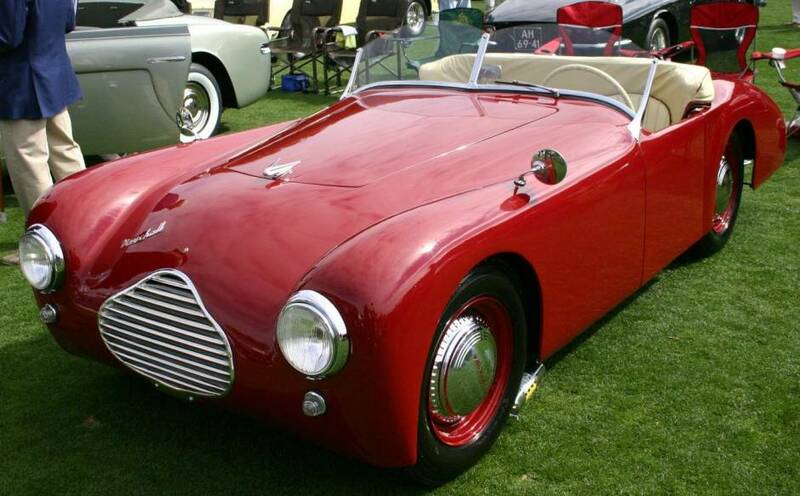 The result was the Vauxhall Zimmerli-Velox 18-6 Roadster and was first displayed at the October 1949 London Motor Show. 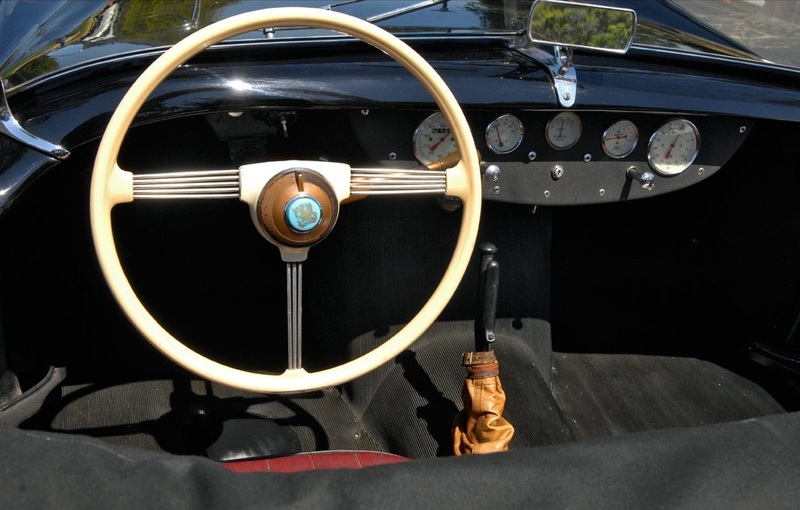 This two-seater was their solitary effort to construct a showpiece for their body-work capabilities to Vauxhall. It would be another twelve years before another sporting Vauxhall, the VX Four Ninety, would appear. States. 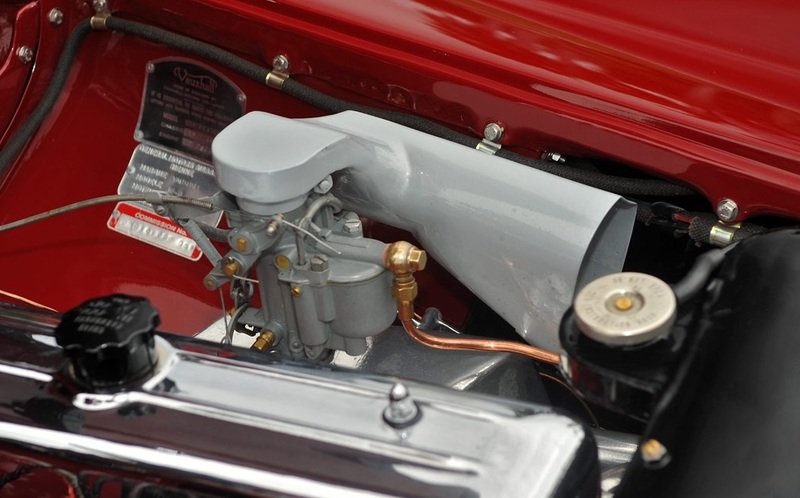 It is completely original except for part of the exhaust system and a repaint. 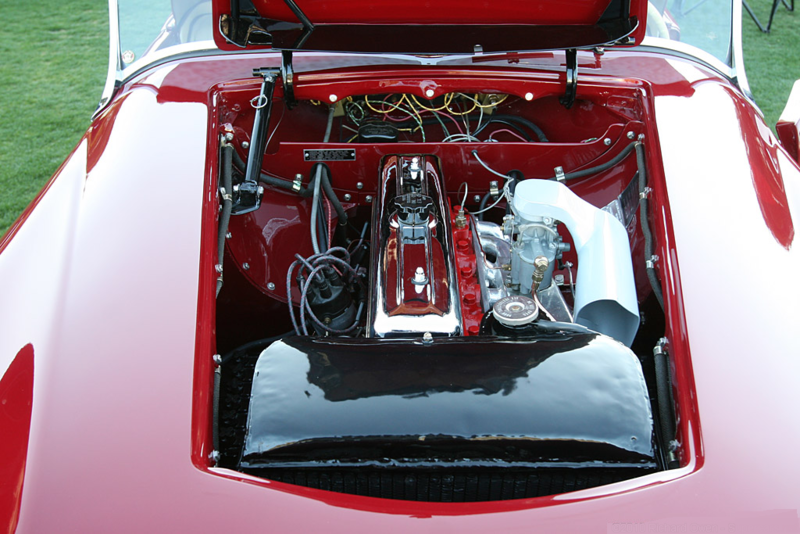 The car has been carefully maintained and sympathetically used. The odometer read just 2,600 kilometres in 2009. In 2008, this car was offered for sale at the Quail Lodge, A Sale of Exceptional Motorcars and Automobilia presented by Bonhams Auction. 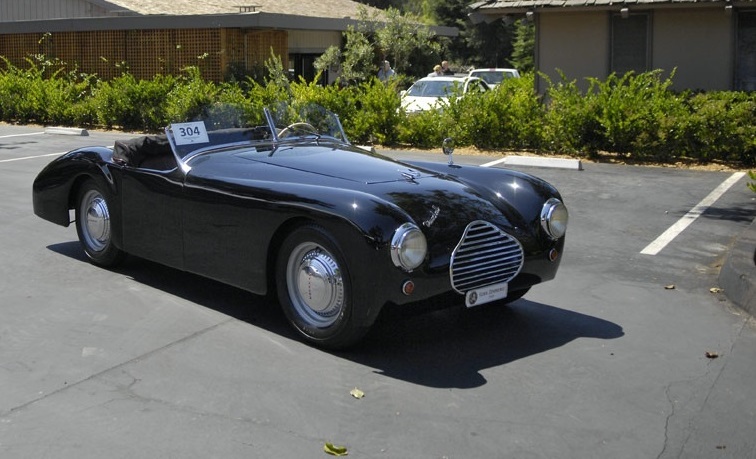 The car was estimated to sell for $100,000 - $140,000 but left the auction unsold. 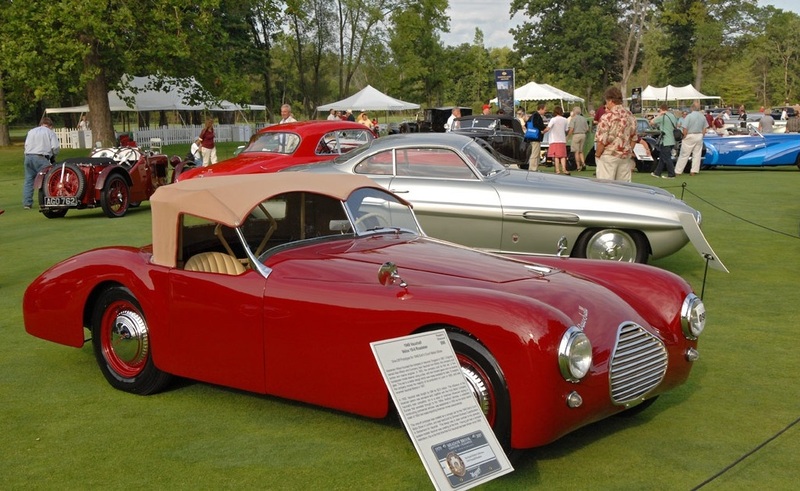 The car recently completed a renovation when it was brought to the 2009 Meadow Brook Concourse d'Elegance which was the first time the Vauxhall had been shown in public since 1968. Fritz Zimmerli, now in his 70s, was the apprentice at the time of construction, and remembers the car well during construction and road testing.